Ellen Nakamura was a liaison between the federal government, Japanese American inmates at Jerome concentration camp in Arkansas, and Seabrook Farms. What did supervised release mean to those she recruited? Courtesy of: The Seabrook Educational and Cultural Center, Rutgers University Community Repository Collection. Founded in 1913, by 1950 the family-owned Seabrook Farms was the largest agribusiness in the United States. Located in Cumberland County, New Jersey, during its height of production the company employed more than 6,000 laborers, and was internationally famous for its brand of frozen vegetables. “Invisible Restraints: Life and Labor at Seabrook Farms,” an online exhibition curated by graduate and undergraduate students in the Rutgers University, New Brunswick course, “Public Histories of Detention and Mass Incarceration,” examines Seabrook Farms’ layered histories. In particular, it looks at the wartime relationship between captive labor and capitalism that defined Seabrook. World War Two created new opportunities for Seabrook to procure laborers with limited options who existed in varying states of confinement. 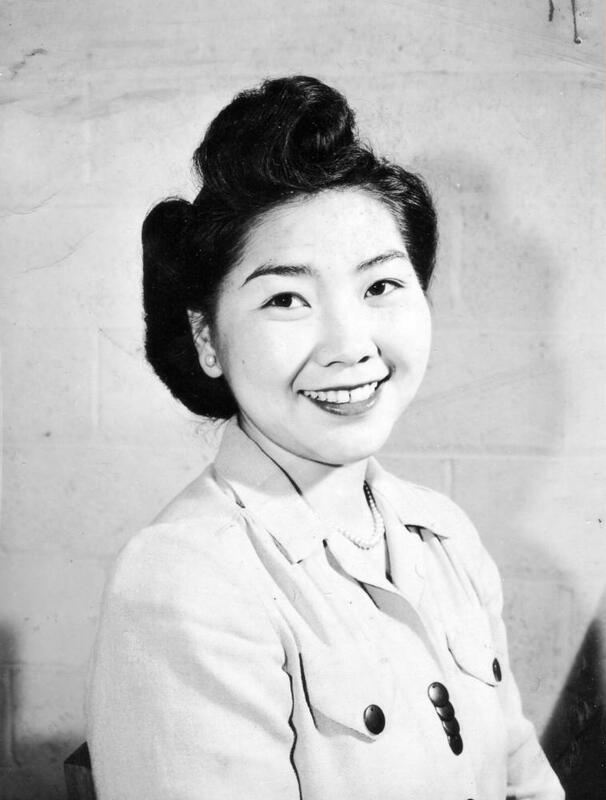 This included approximately 2,500 American citizens and immigrants of Japanese descent who had been incarcerated by Executive Order 9066, after federal officials deemed them national security threats due to their constructed racial identity. At Seabrook, paroled internees worked alongside displaced persons, POWs, and contracted migrant laborers, groups similarly constrained by limited freedoms of mobility and choice. A company town, Seabrook Farms exercised forms of control and surveillance that continually blurred the line between captivity and freedom.